Electrical system arc events or explosions and fires can cause some of the most severe, painful, and devastating personal injuries. These events usually occur on work sites or in construction projects when the building owner or general contractor fails to properly safeguard the electrical system and an unknowing or untrained worker contacts a live electrical system causing the explosion or electrocution. 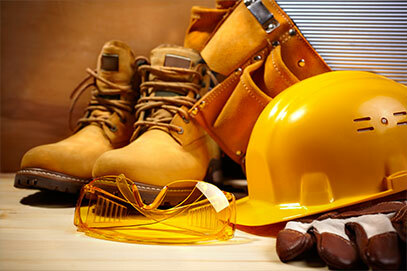 Working in the construction industry can be a dangerous job. Fortunately, labor laws require employers, general contractors, and other parties to require safety equipment and proper tools that keep employees safe from hazards. Sometimes, a negligent party will offer faulty safety equipment or nothing at all, putting employees at risk of bodily harm. 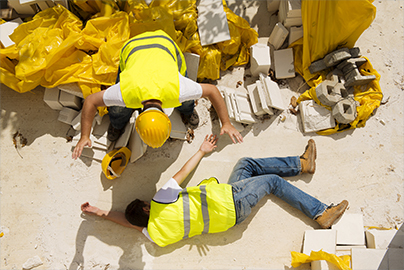 If you have been injured due to a lack of safety equipment, the wrong safety equipment, or faulty equipment, you may be able to recover damages based on the negligence of your employer or a third-party.